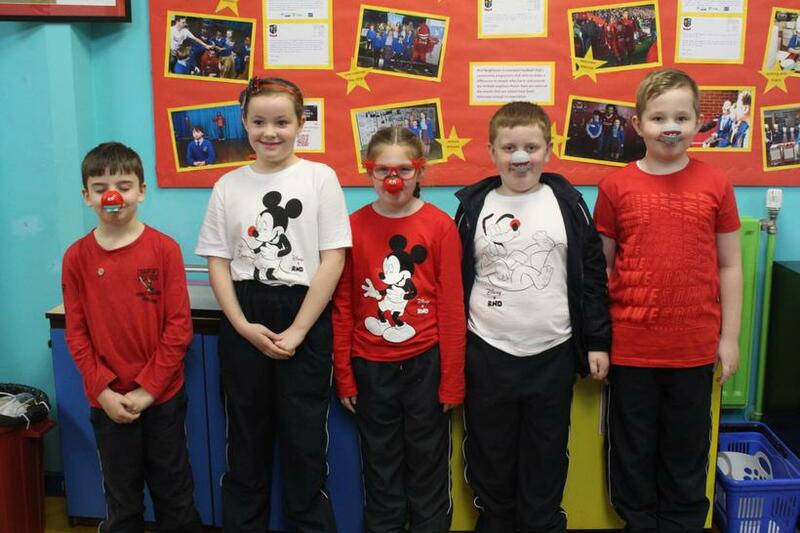 Year 3 had amazing fun celebrating Red Nose Day 2019 and looked fantastic with all of their accessories. 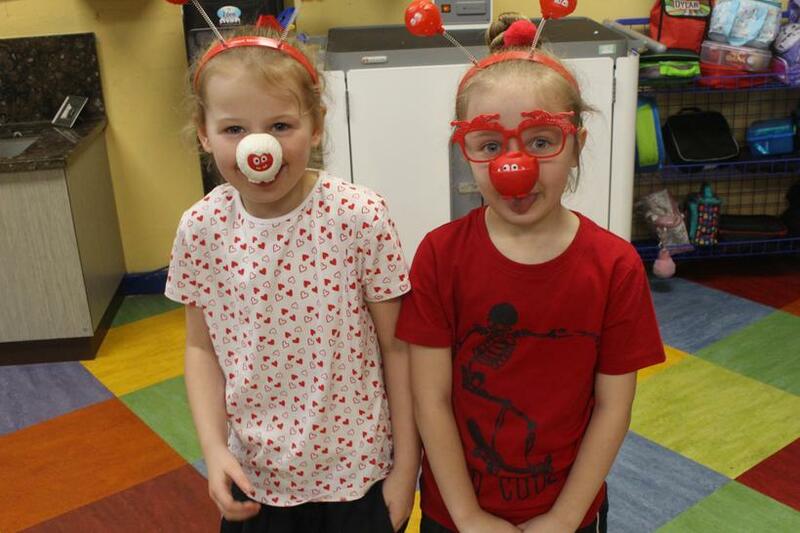 The children showed off some wonderful outfits and enjoyed comparing ‘Red Noses’ with their classmates. 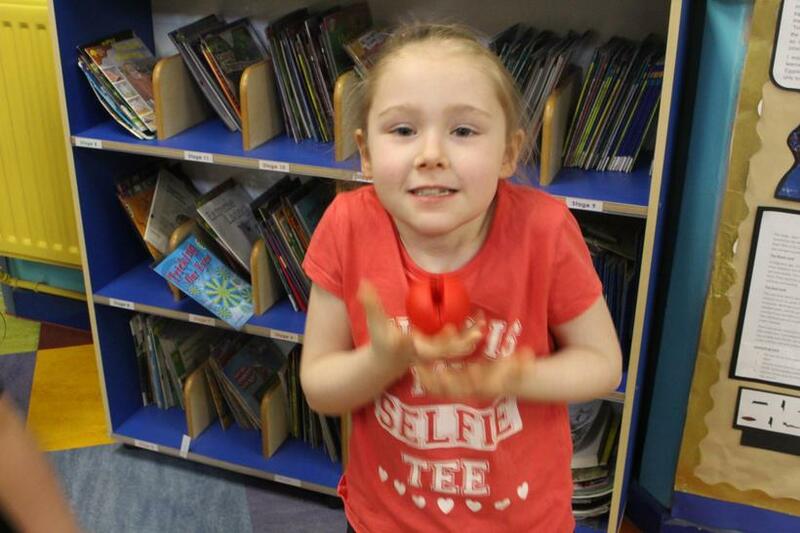 On a more serious note, the children also enjoyed the opportunity to learn about the impact donations have on people around the world. 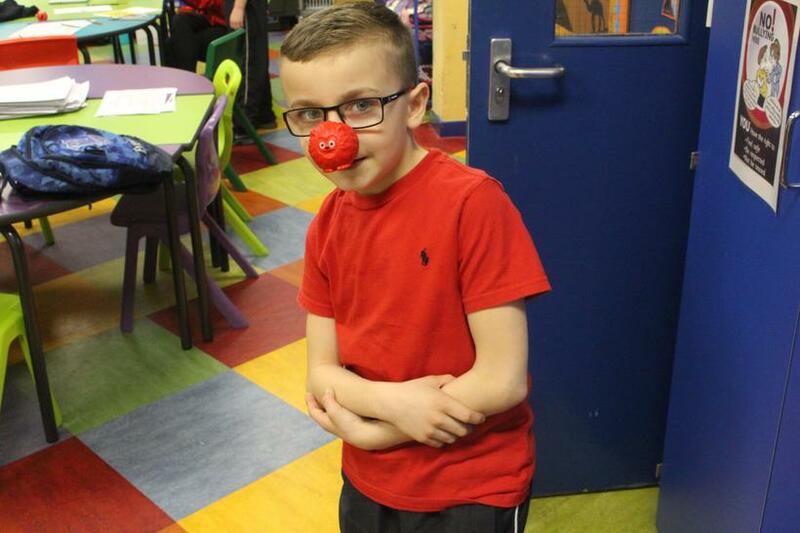 Each class looked at the story of Farhad and his journey as a refugee and paid particular focus to the positive change in his life. 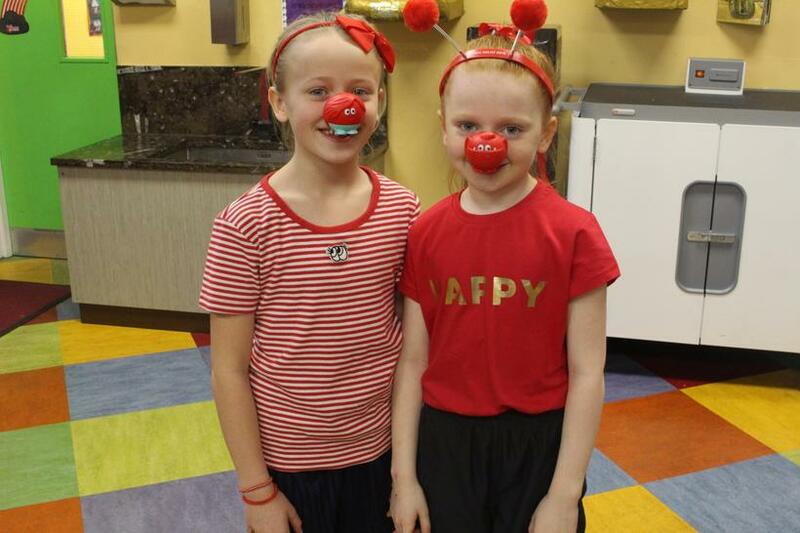 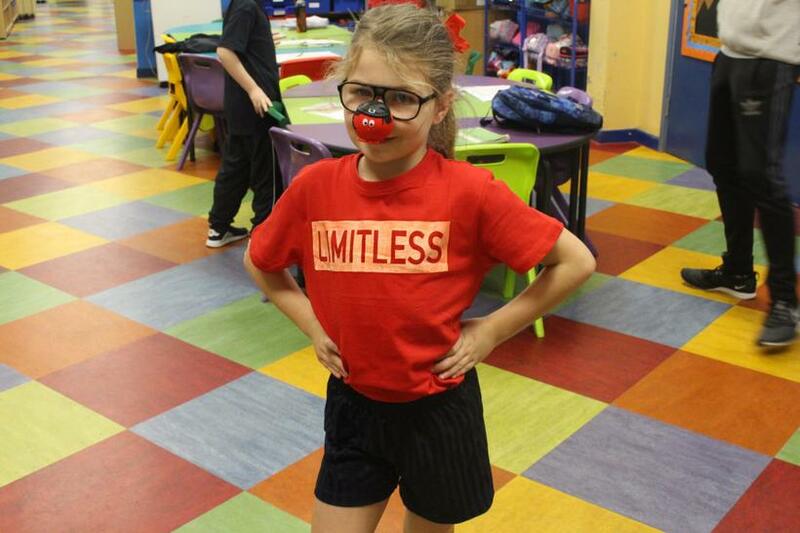 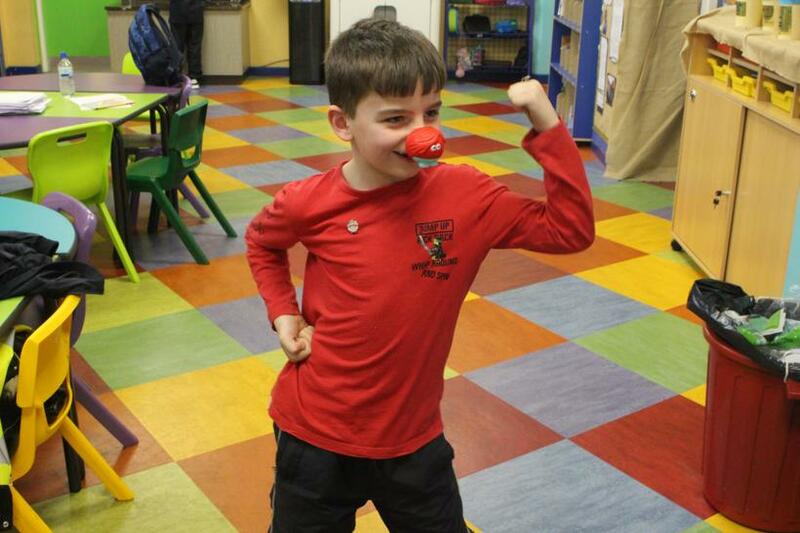 Thank you all for your amazing support this Red Nose Day!